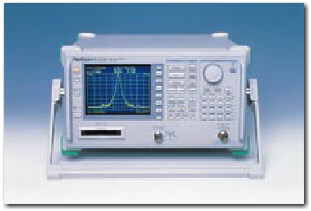 This spectrum analyzer that covers a frequency range of 9 kHz to 30 GHz. It has high C/N ratio, low distortion, and high frequency/level accuracies. Options are provided to handle a wide range of applications.